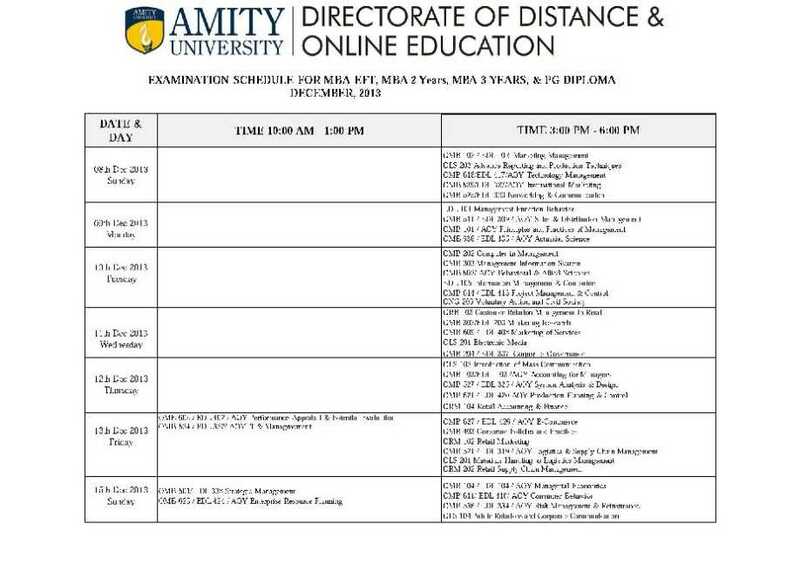 when is Amity University degree second year results are announced? Re: when is Amity University degree second year results are announced? Amity University degree second year results was announced on April 25, 2011 at the official website. You can check the result at the official website by putting the roll number and if you dont find, it means the result section has been off loaded from the site, so pls go to the administrative section of University to know about your result. 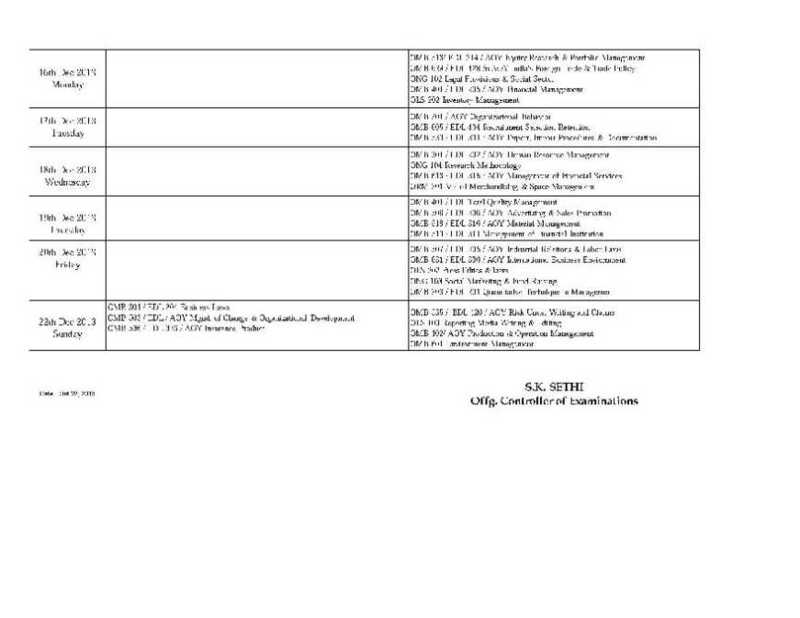 Is the Amity University conducts MBA 2nd year exam, give dates & when will result publish & how can i get? As far as my knowledge Univ declare MBA 2nd Year result in March 2014, so wait till then & youâ€™ll get the result from Amity University official website.